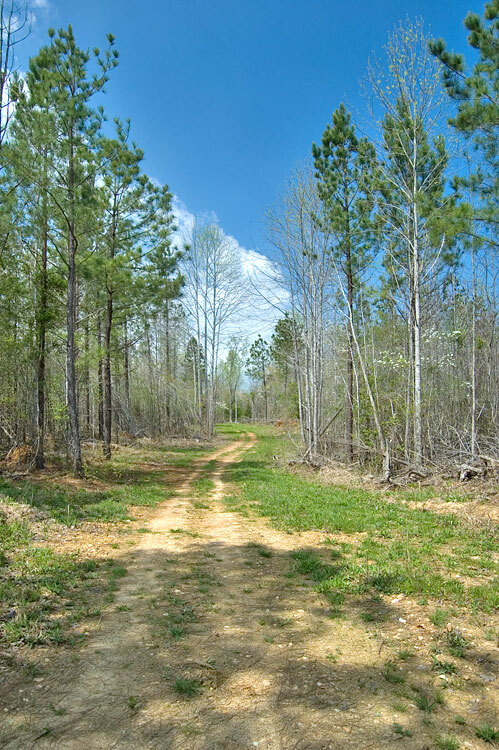 Affordable hunting and recreational properties located in southern Granville County, 30 miles north of I-540. 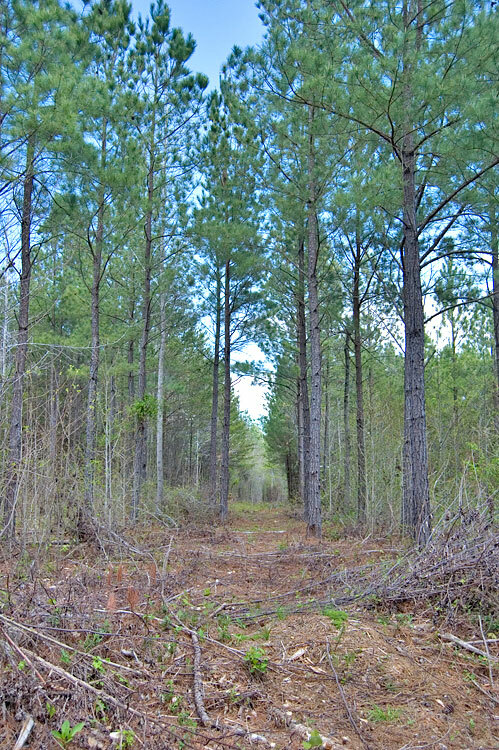 Up to 183 acres available for $1,900/acre. 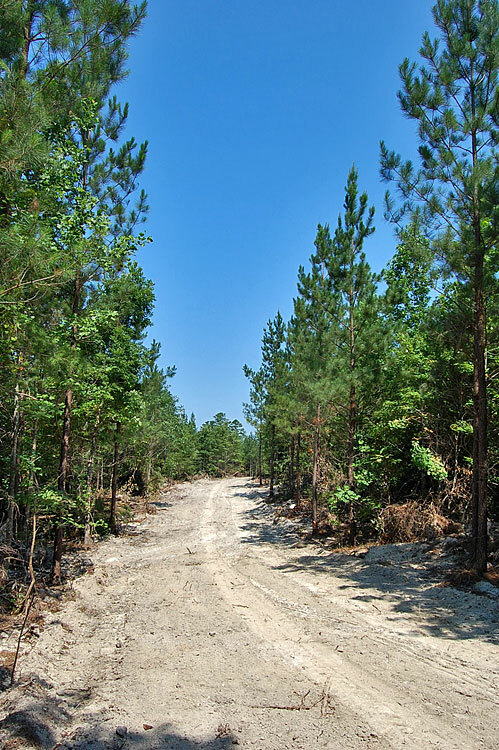 Most of the property is located well off the main road and is surrounded by large timber tracts, including thousands of acres owned by the State of NC. Access is from a shared 50 foot wide access easement. 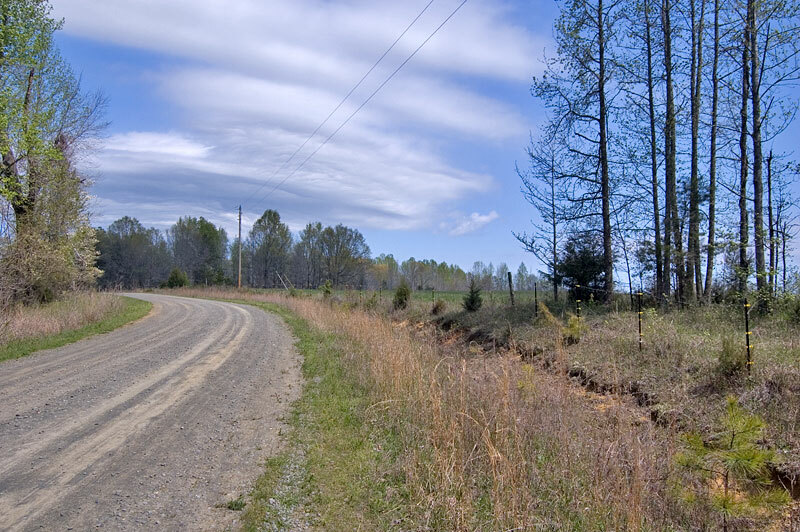 The road is graveled from Blue Mountain Road (private) to the bridge over Knap of Reeds Creek. 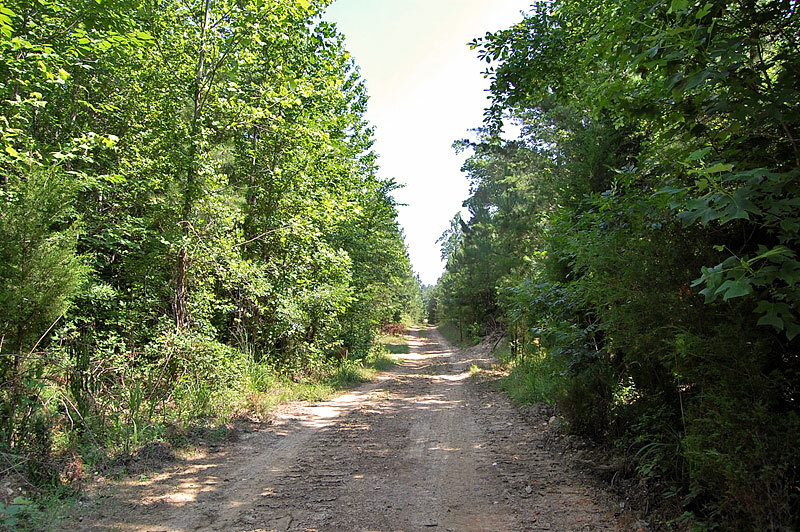 From there, the road is an improved dirt road. 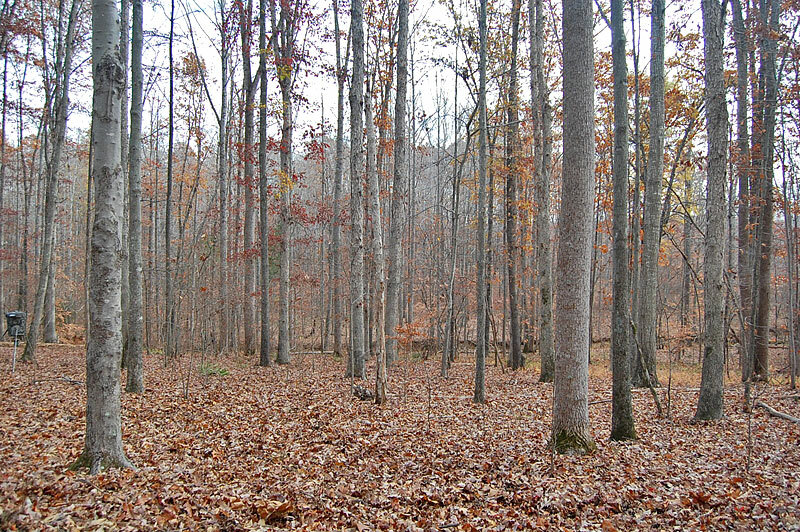 Land cover includes 16 year old pines and hardwoods. 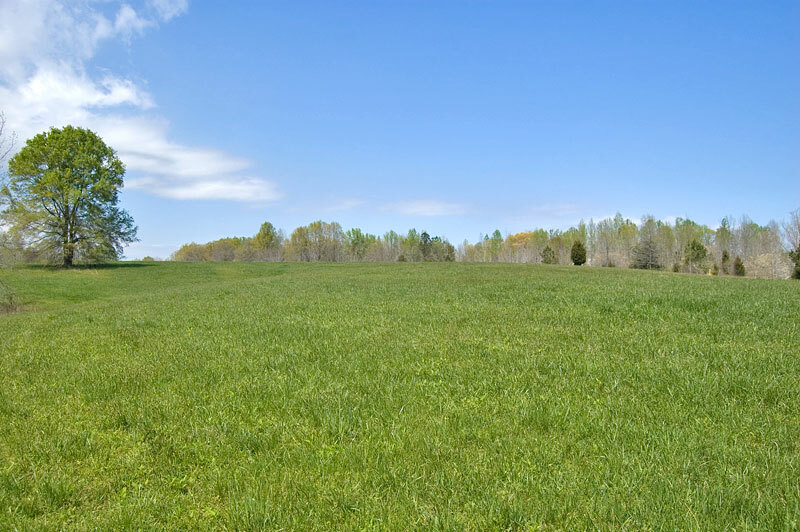 Adjoining 72 acres also for sale. 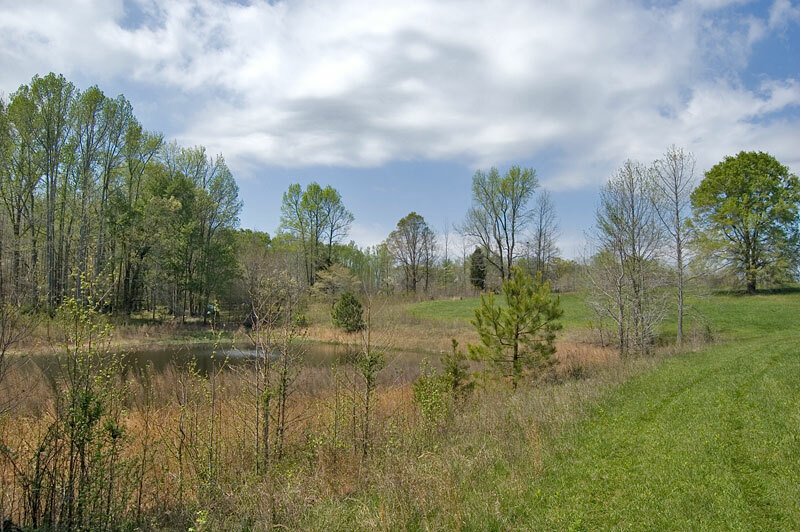 Tract 1 is suitable for a home site or farm and includes mostly pasture, a pond, electricity and well. 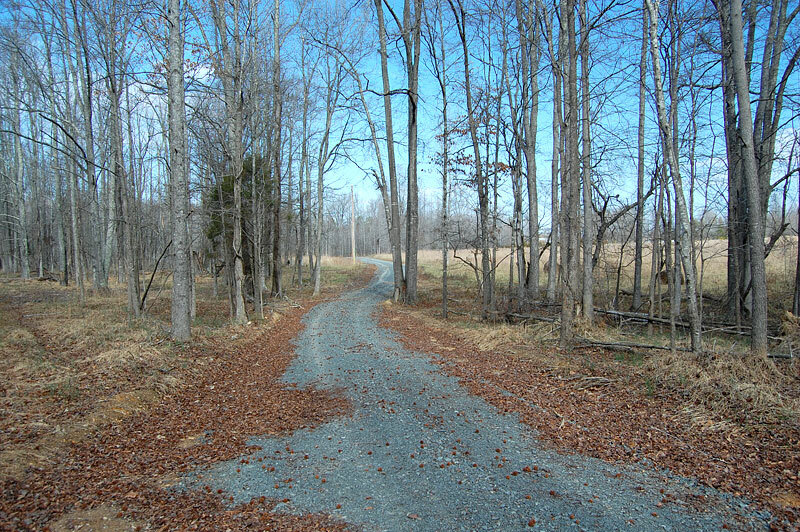 Tract 2 has gravel driveway access and is suitable for a homesite. Electricity is very close. The property borders Knap of Reeds Creek. 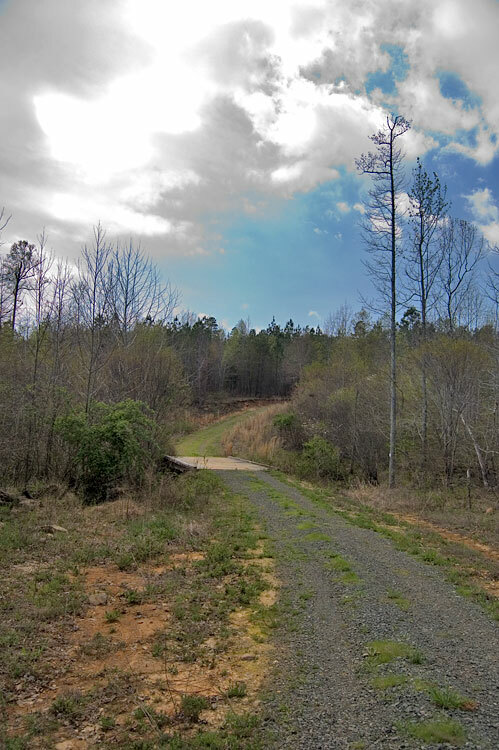 Tract 3 has frontage along Knap of Reeds Creek and dirt road access. It could be combined with Tract 2 if a home site was needed. Tract 4 includes the summit of a nearly 600 foot tall "mountain". 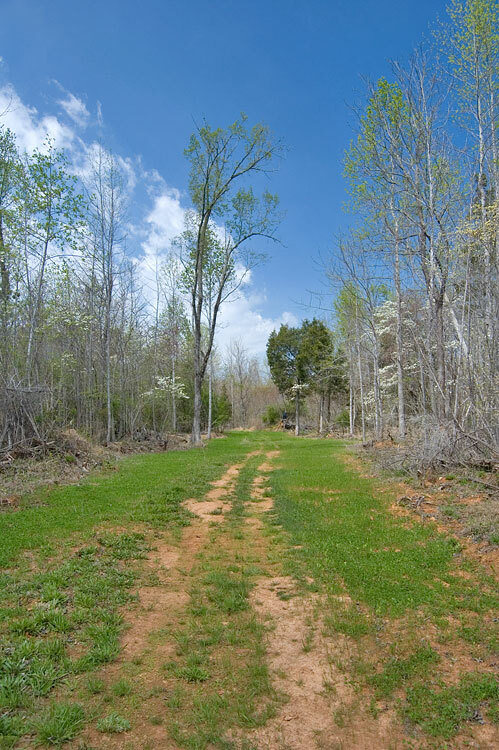 Tract 5 has frontage along Knap of Reeds Creek, two food plots and easy access from several dirt roads. Tract 6 includes the summit of a nearly 600 foot tall "mountain". 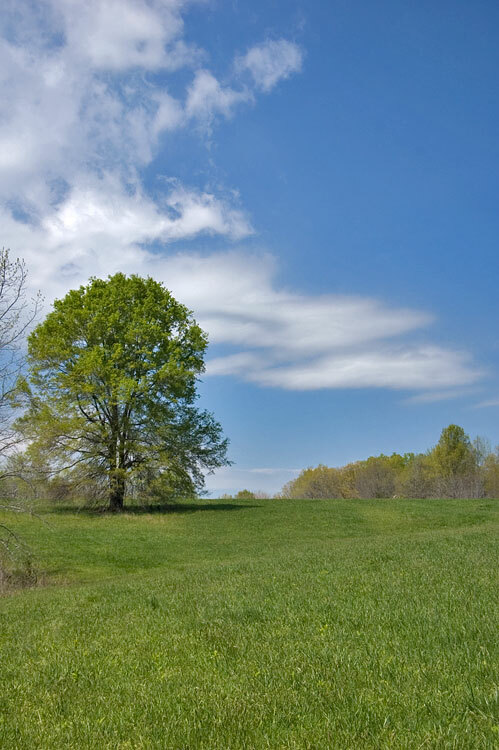 Tracts 2, 3 and 5 are subject to the conservation easement describe below. 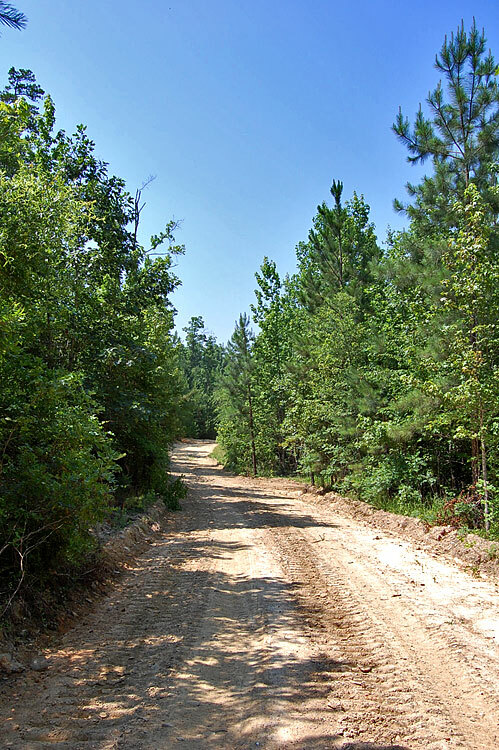 The property is 23 miles north of Durham, 30 miles north of I-540 in north Raleigh and 15 miles north of Creedmoor. 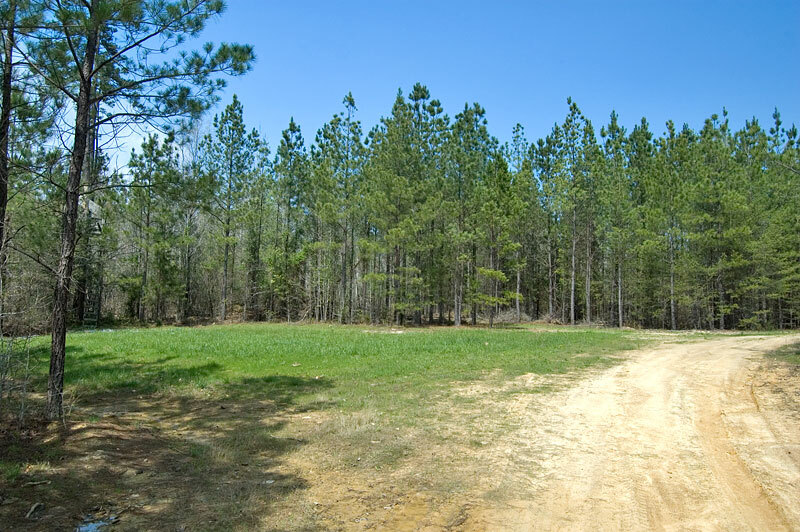 The land was formerly located within Camp Butner. 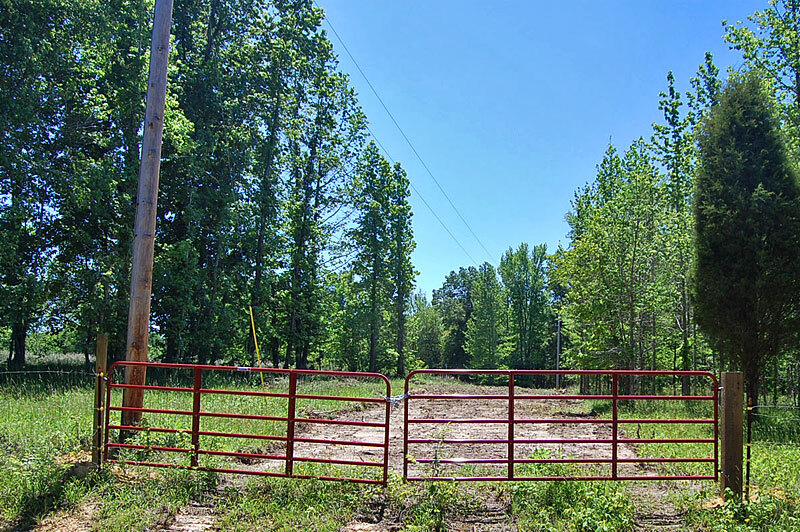 The property is gated and currently under a hunting lease. Please call agent before viewing. *Pending final survey. Final price to be adjusted by per-acre advertised prices. 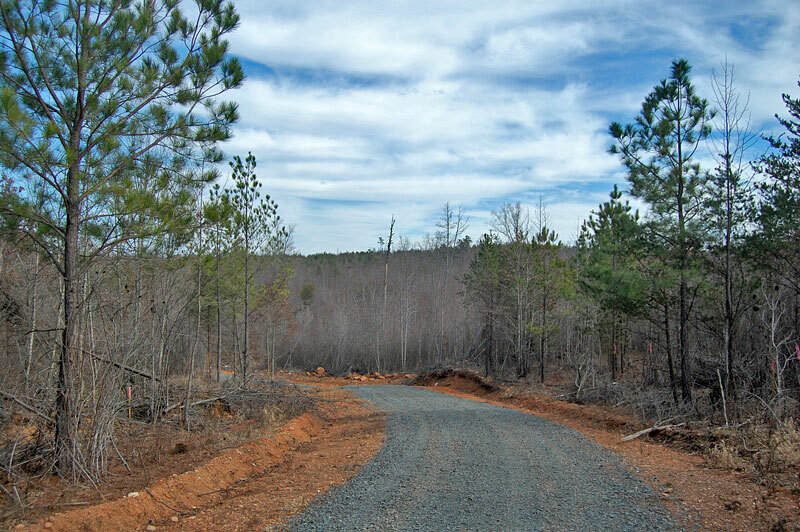 Home sites, hunting, recreation, timber management. From Stem: Turn right on Old Route 75. Go .7 miles and turn left on Little Mountain Rd (SR 1137). Go .8 miles and turn right on Range Rd (SR 1126). Go 3.4 miles and turn left on Enon Rd (SR 1139). Go 3.2 miles and turn left on Blue Mountain Rd (gravel). 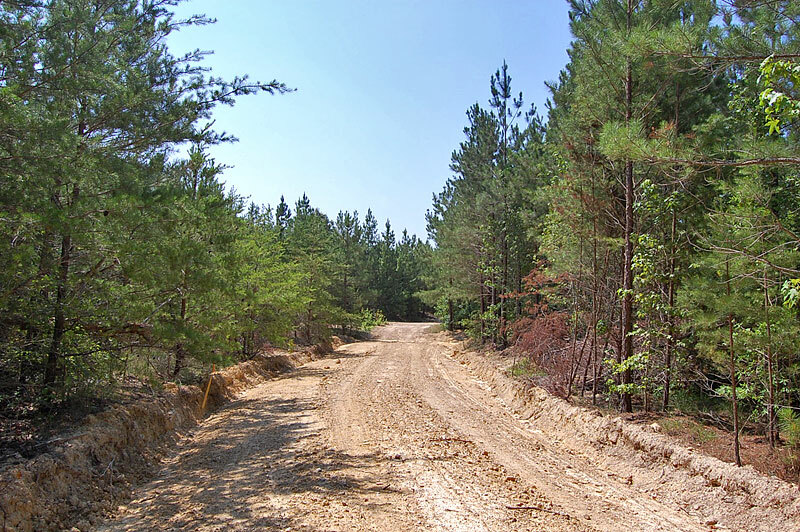 The property is .5 miles on the left - look for second red gate at the gravel driveway. 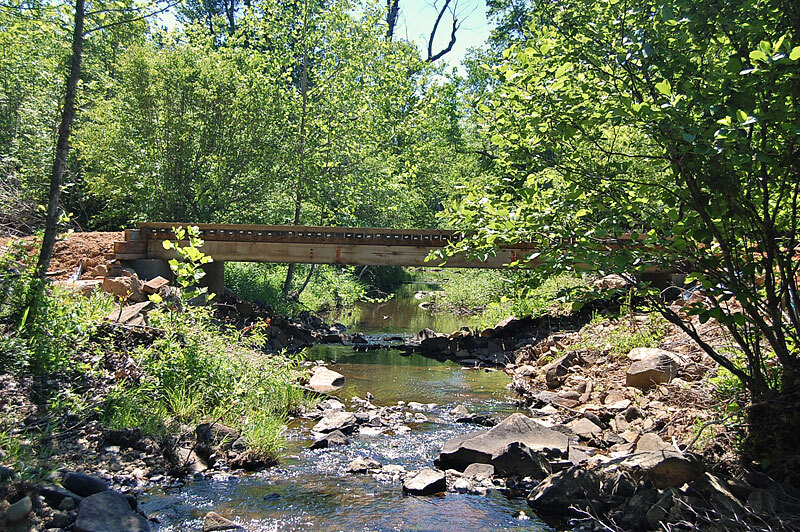 To protect water quality and unique plant and animal communities, Knap of Reeds Creek is protected by a 300± foot-wide conservation easements. Allowable uses include hunting, fishing and hiking. Building and clearing is not allowed. All other uses are allowed outside of this area. 36.237666,-78.792827 at red gate/access easement.